There has never been a better time to get your hands on a used INFINITI QX50 in Victoria. As the newer models hit the lots, you'll find used models making their way onto sales lots. It's a great opportunity to own a luxury, high performance vehicle, at a lower price. 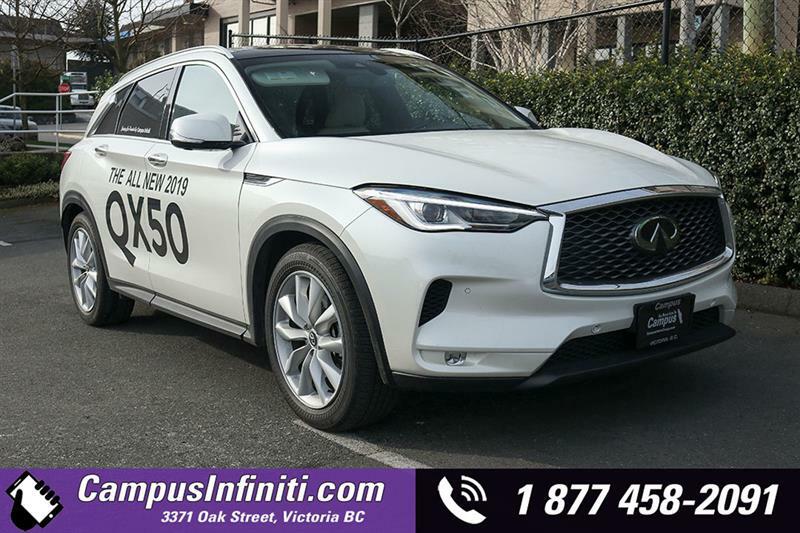 You'll find several used INFINITI QX50 models in Victoria, at Campus Infiniti. Packed full of the most modern and upscale features, at a lower price than you'd expect. It's cabin is outfitted with premium materials and high-end accents, as well as luxurious comforts and amenities. Under it's hood lies exceptional capability, in the form of the world's first Variable Compression Turbo engine; delivering next-level performance as well as eco-friendly efficiency on demand. It shifts seamlessly between power when it's needed, and better fuel economy when it's not. The QX50 is also equipped with a wide array of driving innovations and advanced safety features; the latest in driver assistance systems designed to keep you and yours safer on the road. Muscular performance and luxuriant comfort, this vehicle is an exceptional value when new, and even better when used. 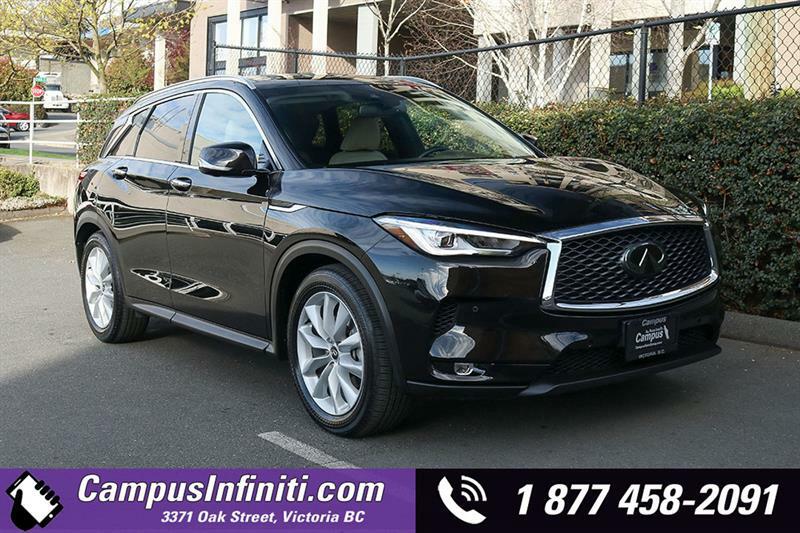 Explore the selection of used INFINITI QX50 models in Victoria, at Campus Infiniti.